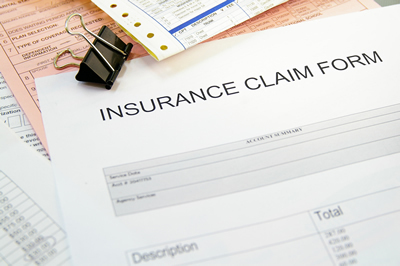 The physicians at Midshore Surgical Eye Center accept many insurance plans. Co-payments and out of pocket fees for services not covered by insurance are expected at the time of service. If you have any questions about insurance and billing, please call us at 410-822-0424 or 410-228-8088.